They may not be as ubiquitous as they used to be once. 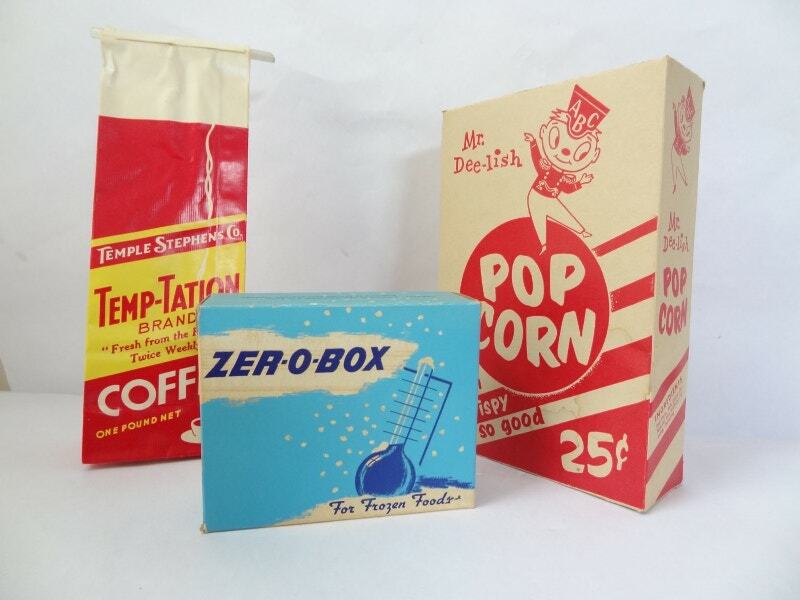 But the retro packaging designs are still favorites for many. 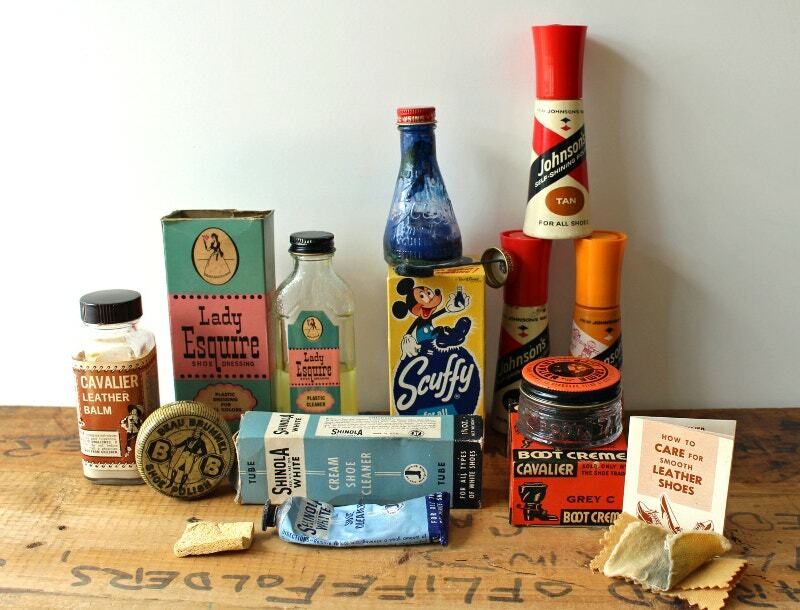 The below Retro Packaging designs keep your brand classic. 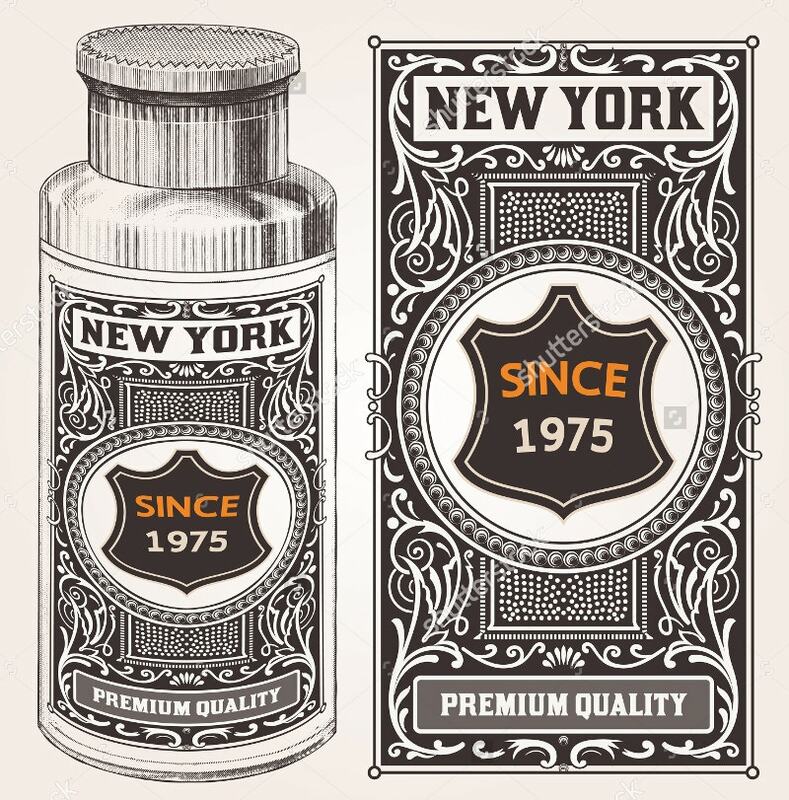 They are bold and keep your product memorable and vintage even after years. 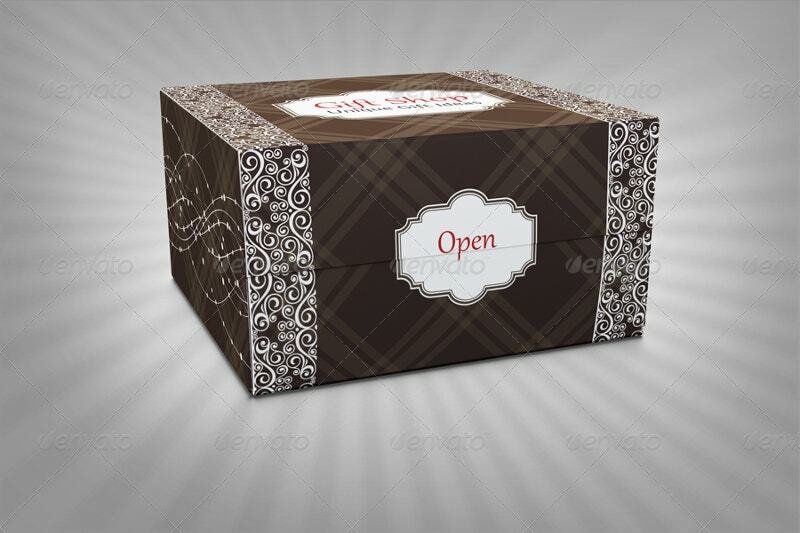 If you are focusing on reinventing your business model, you ought to revamp your packaging design. 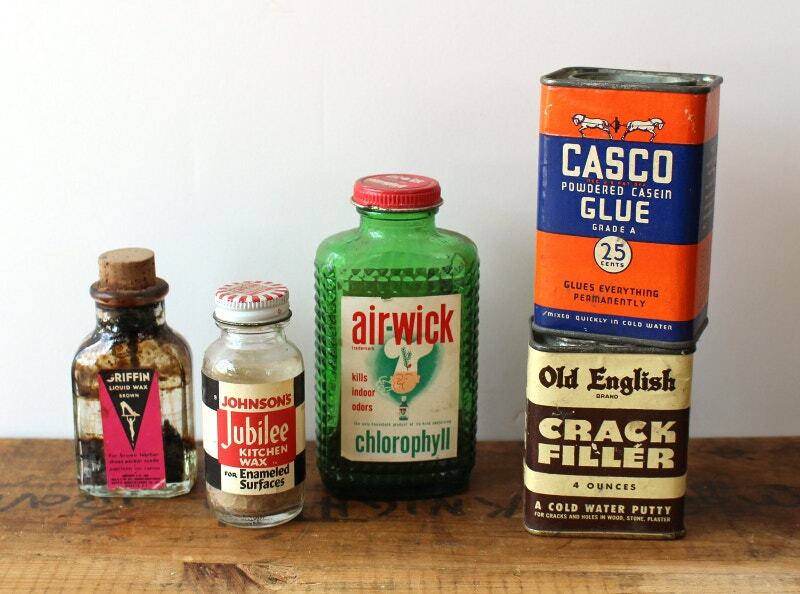 Make a switch off from the regular patterns that caused you displeasure and try these retro samples for once. Let them adorn your brand. 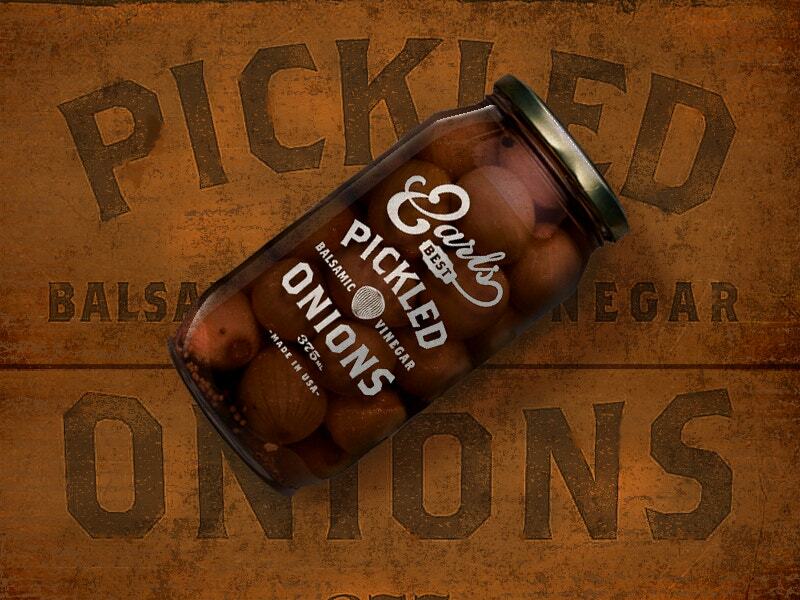 Here the visual essence is portrayed in a traditional and vintage way with the goal of creating a brand image that reflects the importance of pickled onions. Dig this style now. So much to enjoy in this. It makes the other designers up their game. 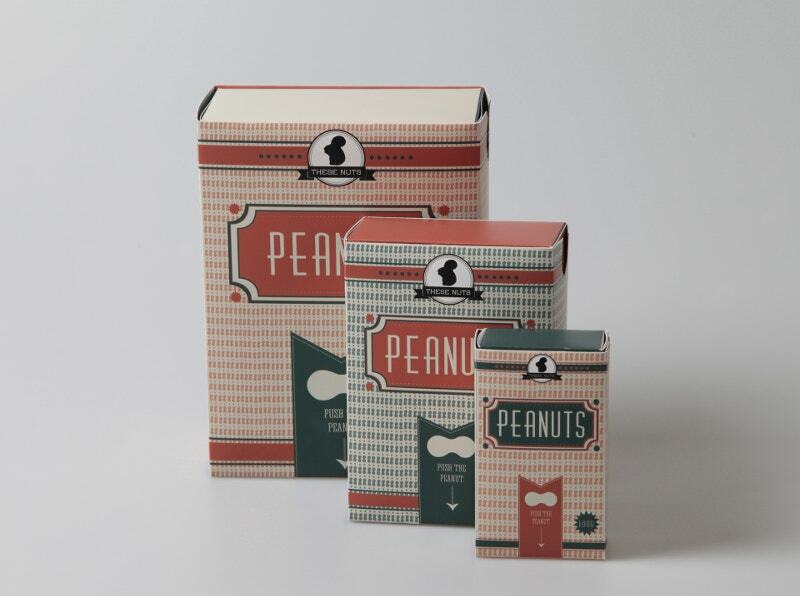 Chic & Choc is a fictive brand for organic chocolates. 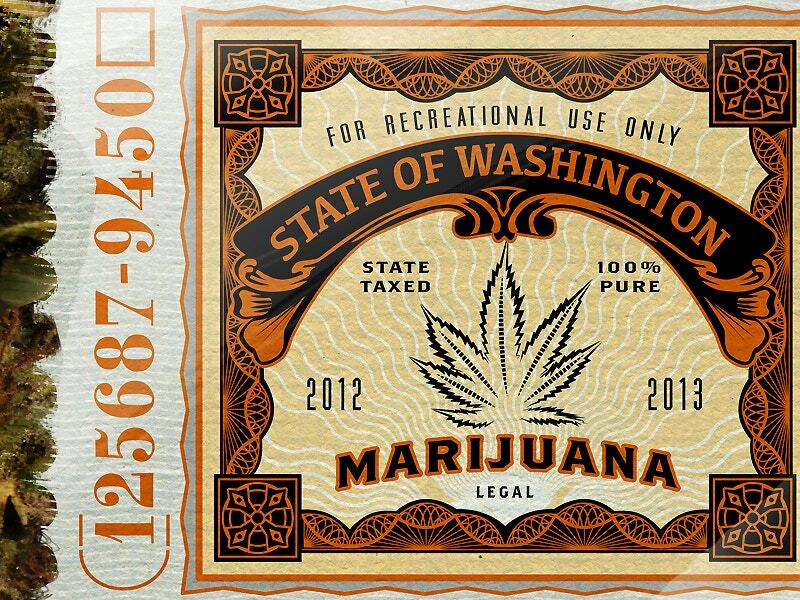 The designer told that this came from his love for typography and vintage designs. 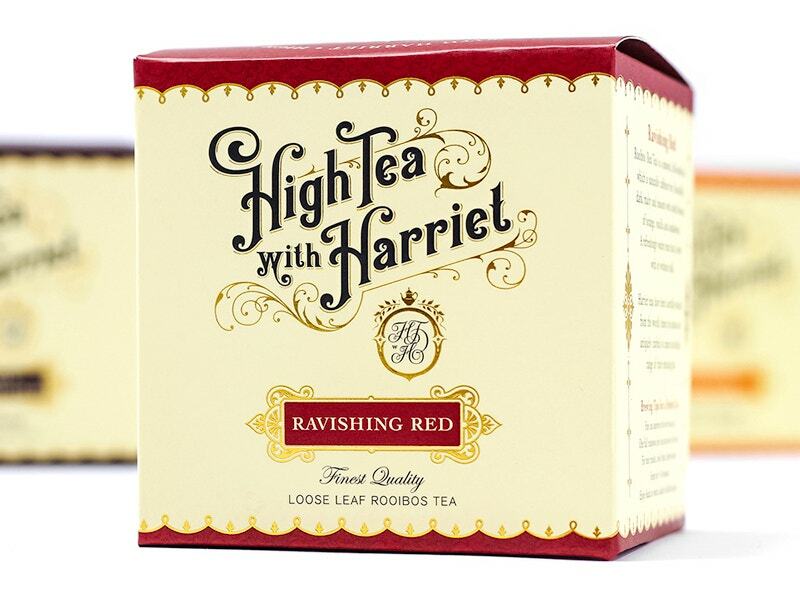 The designer was (t)asked to help establish a new tea company, for which he has created this High Tea with Harriet. This was arched back to Victorian era while retaining a contemporary spin. It’s free for your use. This Japanese style coated peanuts snack company which was doing well in Mexico and Latin America, wants to establish itself in America. 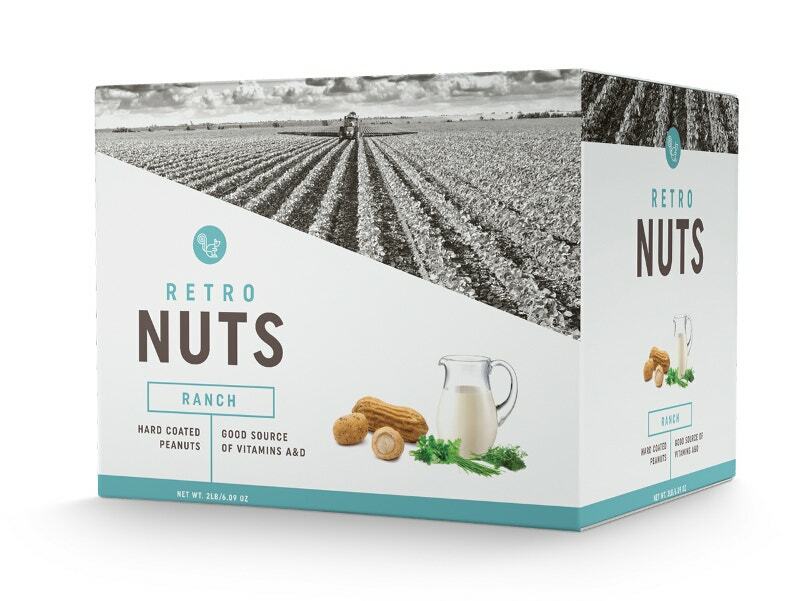 Hence they came up with this Retro Nuts and Brand Strategy, Identity, & Packaging. The all new look appeals well to picky American shoppers. 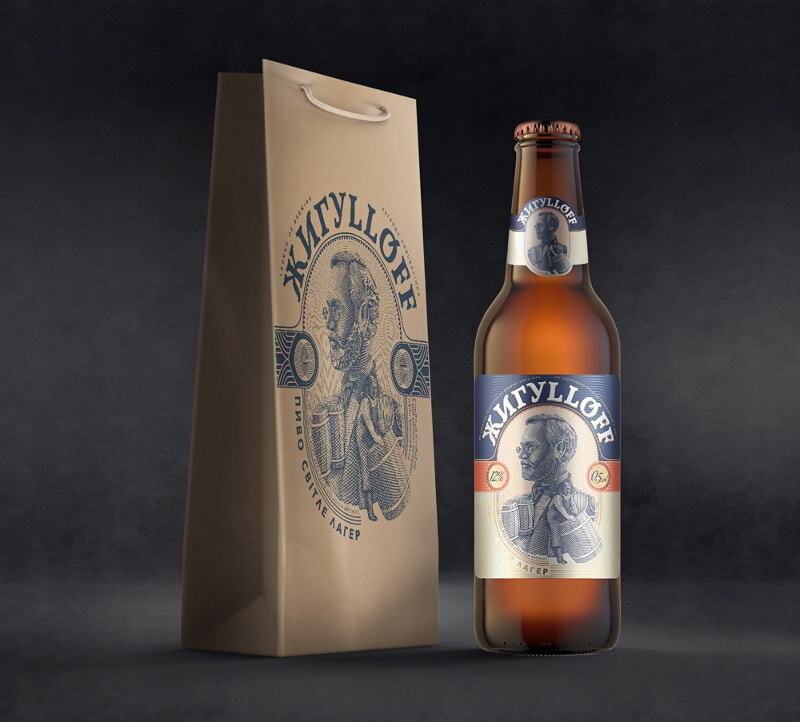 Taste in a cute design with Slavic features. This Retro artwork on cool beer looks so hot. Give your brewery creek a phenomenal touch with this. 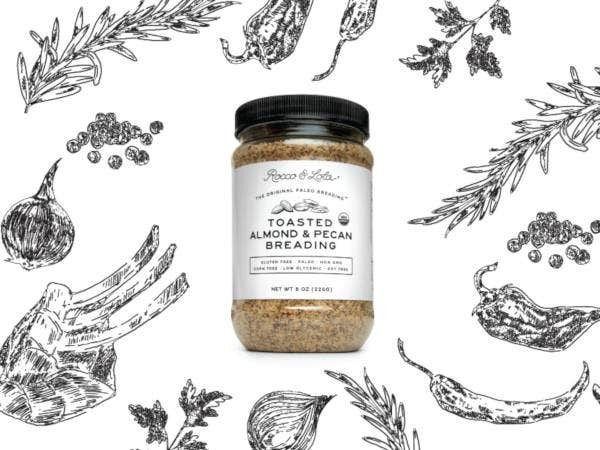 Let your customers buy it just for the packaging. Organic rooibos (red bush) tea is a healthy and raw energic drink that is 100% natural with no preservatives, colorants, or caffeine. 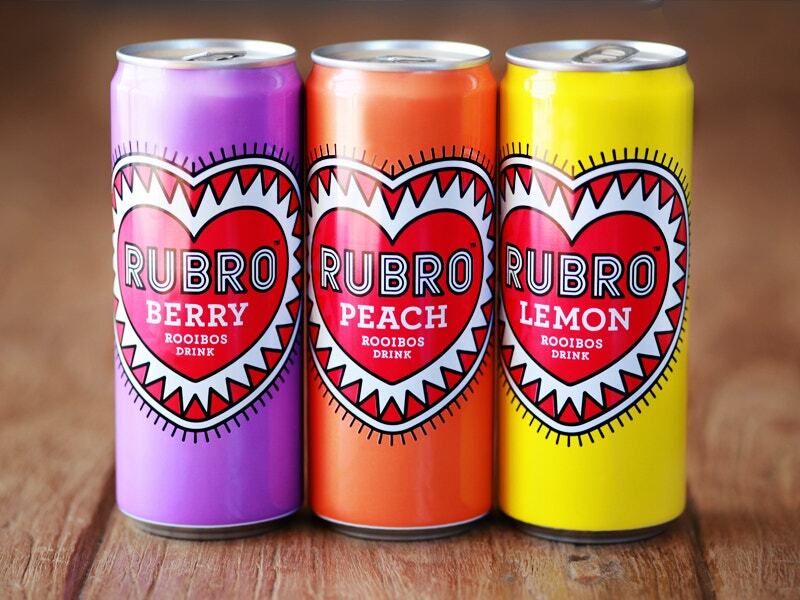 It is sold in slim-line 330 ml can and is available in three flavors- Lemon, Peach, and Berry. But the Retro Fonts along with the stitched heart symbol on its package make this the most desirable. 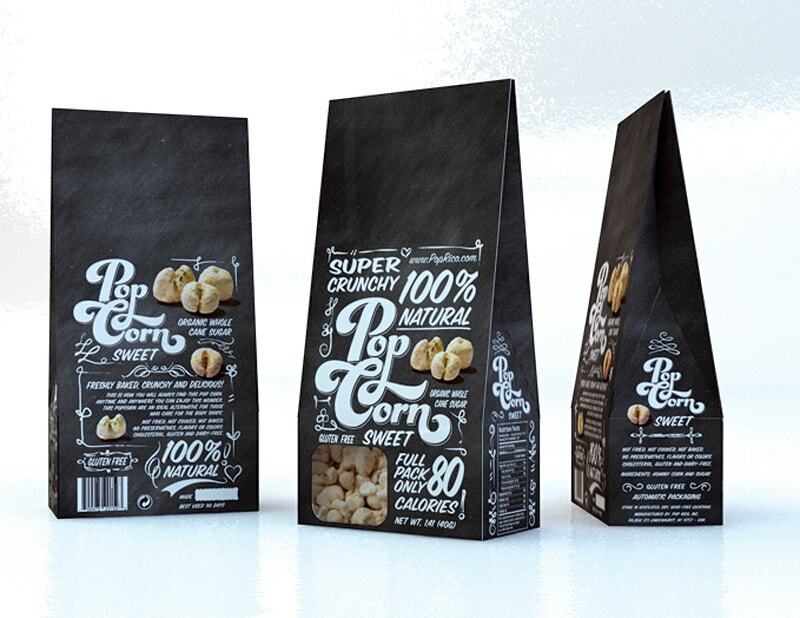 This Branding Identity Design of Sweet Popcorn is absolutely free. It’s totally different from the usual fare. The simple design allows customers to hang out with their casual dudes. 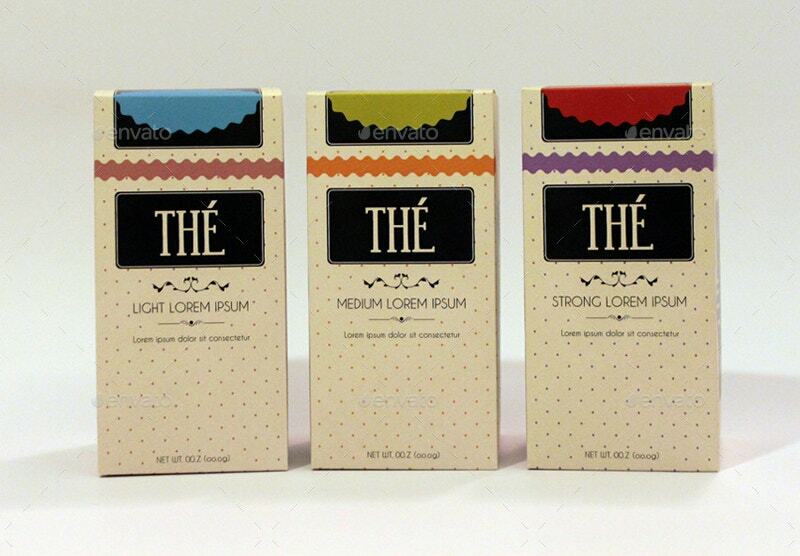 It’s sad to see a brand getting little attention due to its pale Packaging design. If your spirit line falls under the same category, it’s time to reckon this Retro Spirit Packaging. It is another free offering. 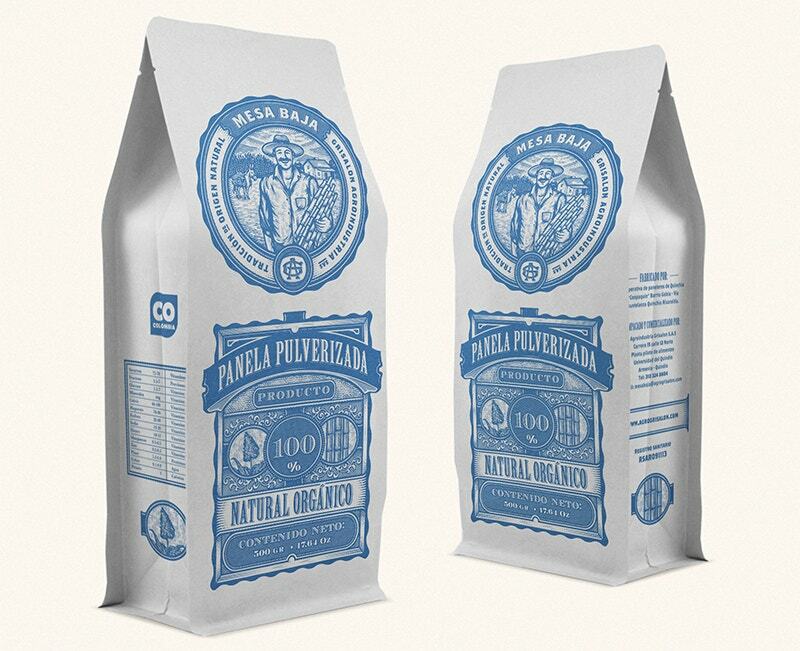 The artist designed this for Grisalon Agroindustria and their sub-brand called Mesa Baja, which is a flagship brand for a line of sugar cane based organic and biodegradable products. GA is a family-owned and leading agribusiness company in the department of Quinidine, whose mission is to develop and sell innovative agro-industrial products from the materials that are usually found in the coffee region of Colombia. This totally captures the agricultural tradition of the country. 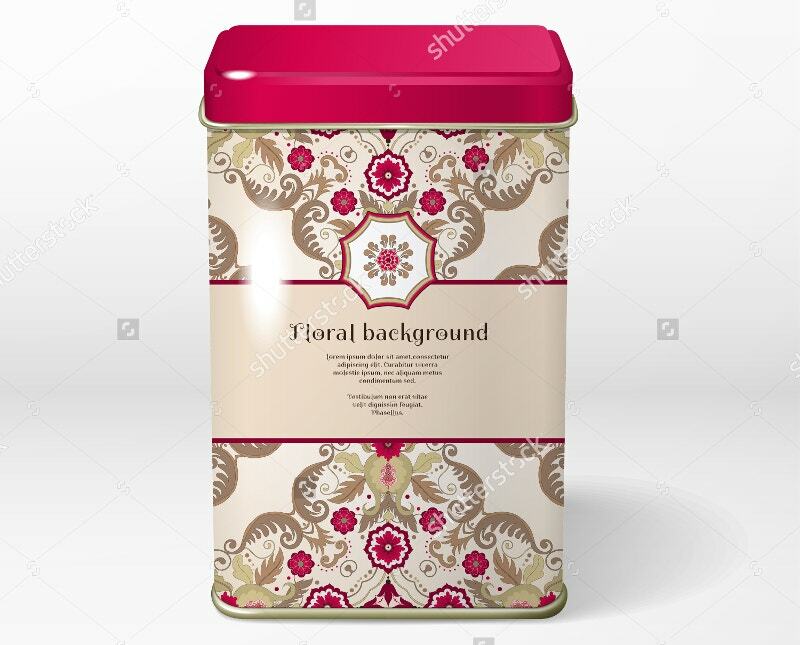 For any brand, rather than the taste sensation, the dynamic nature of its packaging with gorgeous borders and colors translates your message to the customers. 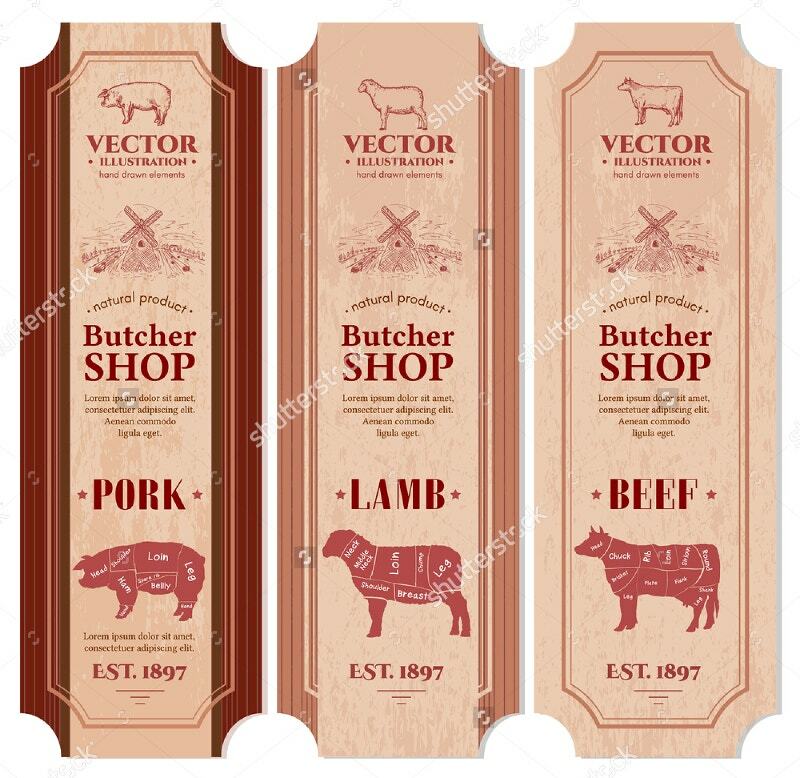 In this regard, our timely pick of the above designs helps you a lot. 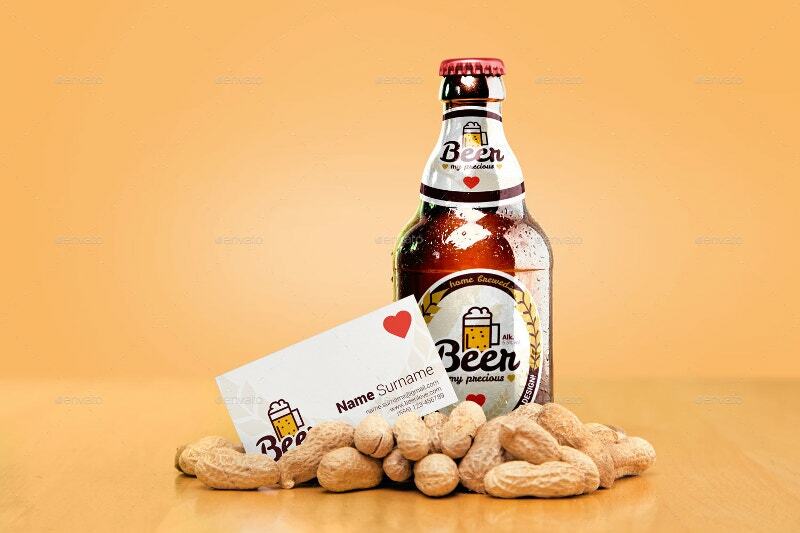 From beer bottles in Europe to organic Chocolates in the United States, you have them all here.